Hope the joy of the season is filling your heart and home. I haven’t posted the third update I promised yet, but the holiday really snuck up on me. Look for that third update soon, hopefully with some nice Christmas photos. 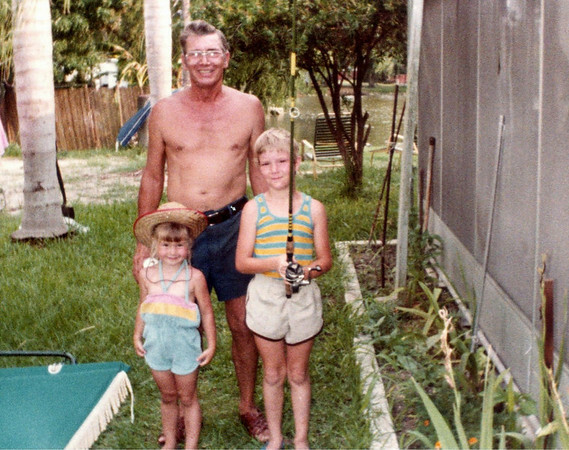 Closing today’s post with a memorial… to my Grandpa, C-Pop. He passed today and he’ll be greatly missed. 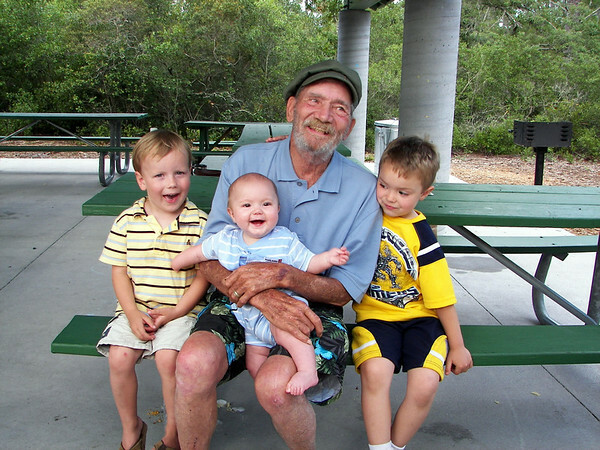 Love you Grandpa! This entry was posted in Holiday, In memory, Pictures on December 24, 2009 by Eric T.. This entry was posted in In memory on June 19, 2007 by Eric T..